Junk removal stinks. Hire DUDE and we’ll take care of the dirty work. Let us help you get rid of that stuff. Sometimes items can be too big to fit into the trash and recycle bin. What do you do? You hire DUDE! Whether you need to have furniture hauled away or you’re clearing out the garage, DUDE can come and remove that junk. We can be there when you need those items removed with a simple click! 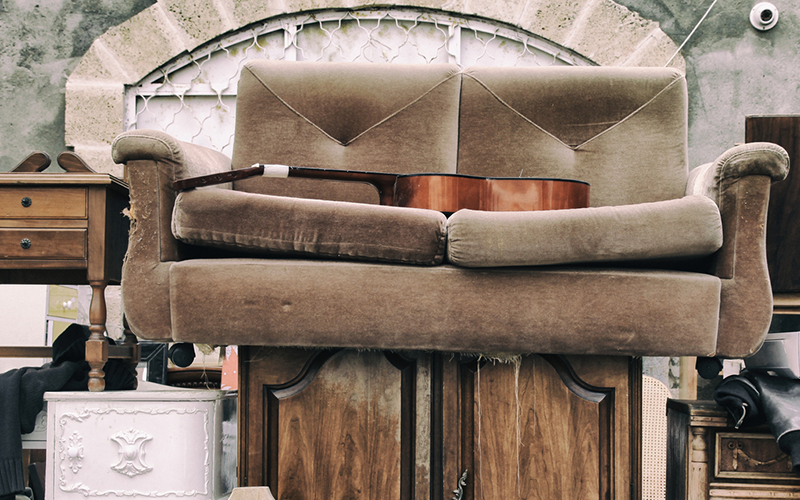 For junk removal, our rates are simple. We offer flat rates based on the size of the truck you order. Which one best fits your needs? Notes: our junk removal services do not include demolition or disassembly. Leaving items on the curb in front of your home can be a real eye sore, especially if it won’t fit in your trash bin. We will come equipped and ready to remove any unwanted items so that you can breathe a sign of relief. 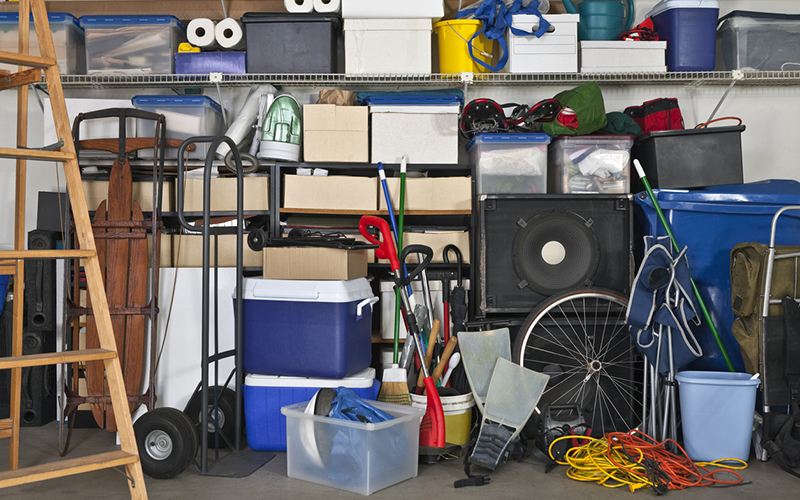 Perhaps your garage is full of items that have overstayed its’ welcome? Our dudes can come and clean out that stuff so you can have your space back. Simply specific what needs to be done in the order form and we’ll handle the rest. Let’s get that stuff removed! Clicking the button will take you to a online request form.